If you're not careful, their first boots might be better than your current ones. 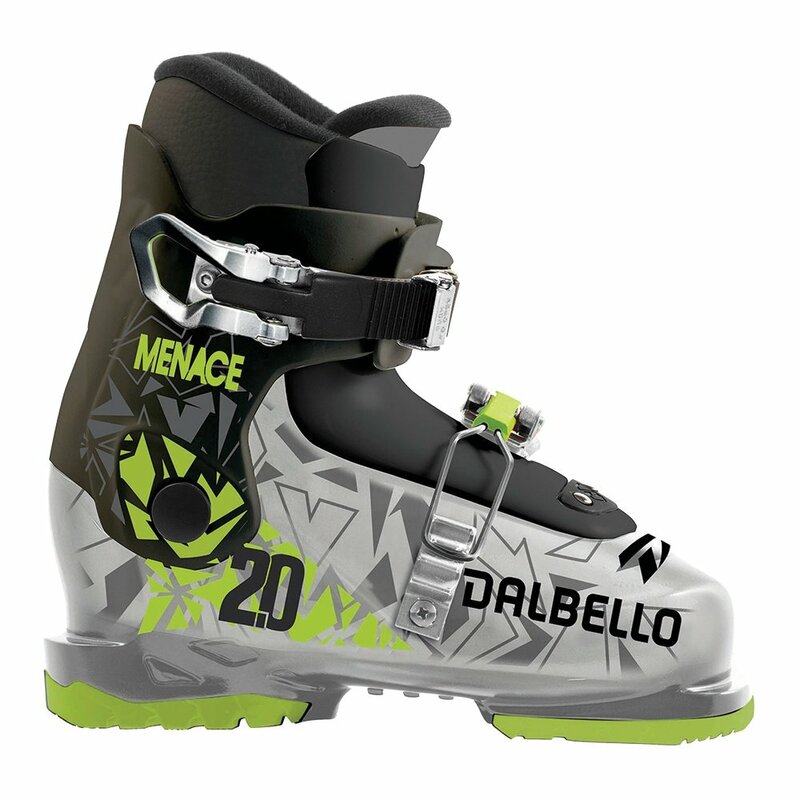 That is if you're setting them up with the Dalbello Menace 2.0 Boy's Ski Boot, of course. Built with the same three-piece Cabrio Construction that makes the adult Dalbellos some of the best feeling boots on the market, for younger riders they mean improved comfort so everyone can have a better time on the hill. The Comfort Pro Liner is designed to cushion and support, and the Kinetic Response Tongue stays in contact with their foot for reliable response no matter how good (or bad) their form is.